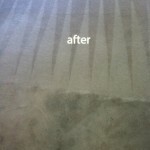 Living in West Palm Beach means residents have plenty of opportunity to spend time on some of the most beautiful beaches to be found anywhere. 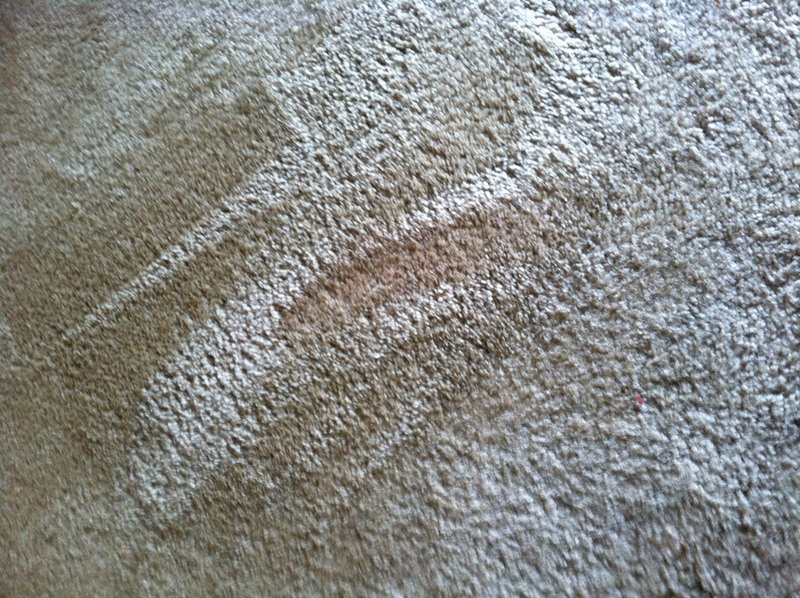 Unfortunately, this also means that along with dust, and other household dirt, some of that beach sand makes it’s way into your home where it can get deep into your carpeting wearing down your carpet fibers and making for a less clean and bright looking carpeting. 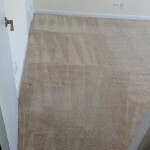 While vacuuming will help to reduce the amount of dirt and sand that makes it down into your carpeting it won’t eliminate everything and when you add spills and stains to the dust, sand and dirt, there is little doubt that those West Palm beach carpets need a thorough cleaning from time to time. 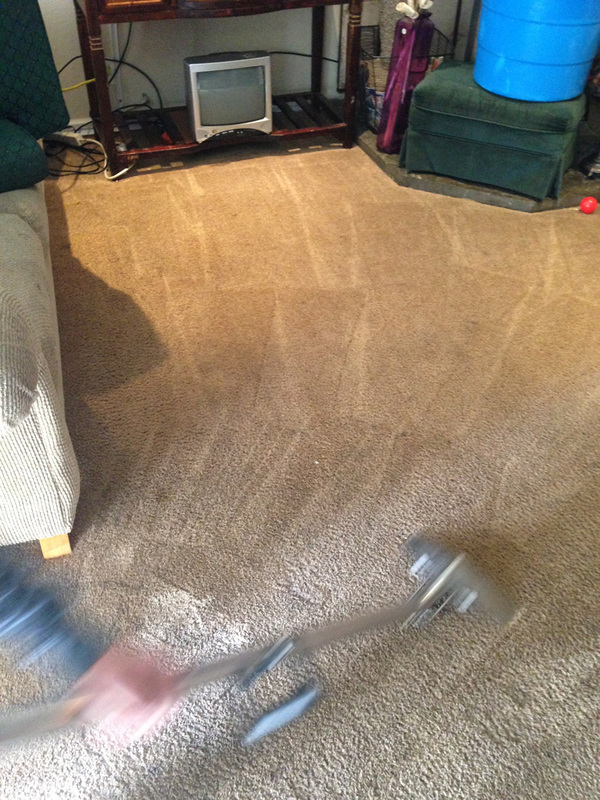 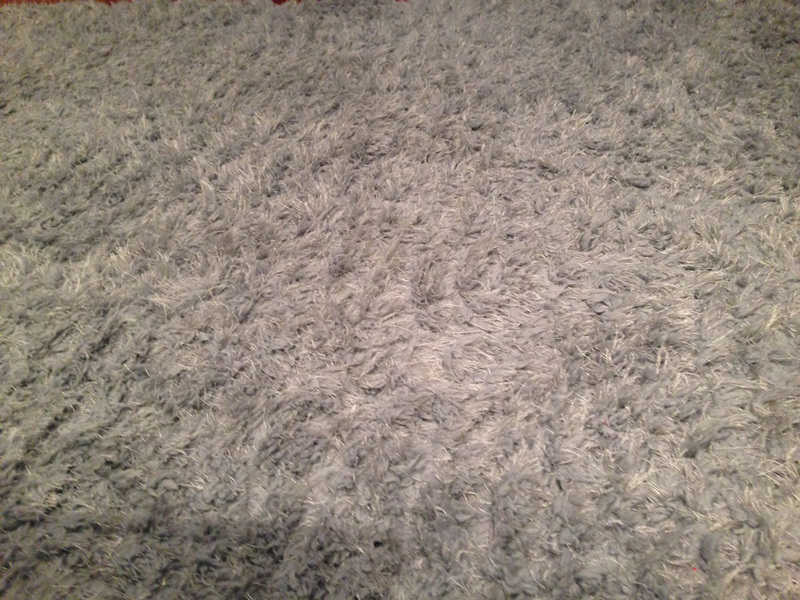 Cleaner Carpeting– Our professionals are trained to clean carpeting getting that deep down dirt and dust that most home or rental machines simply can’t reach. 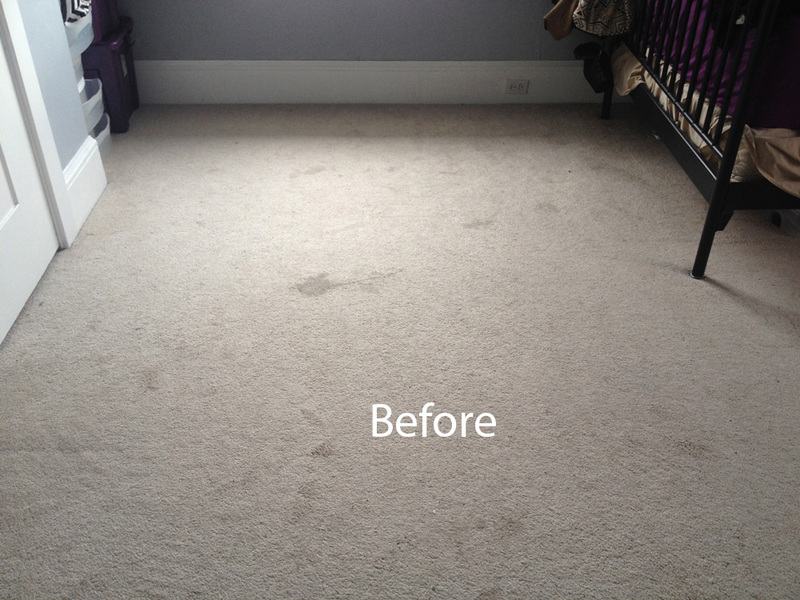 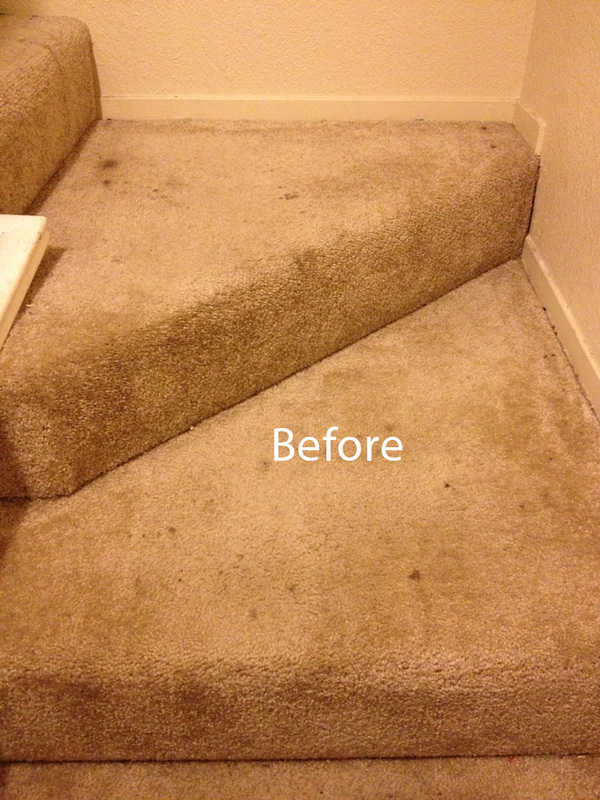 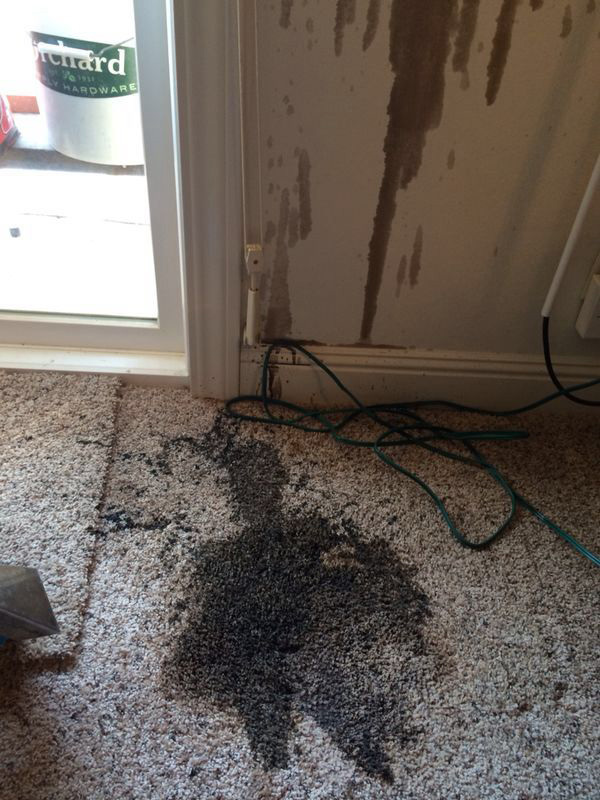 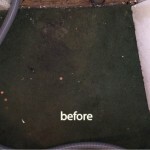 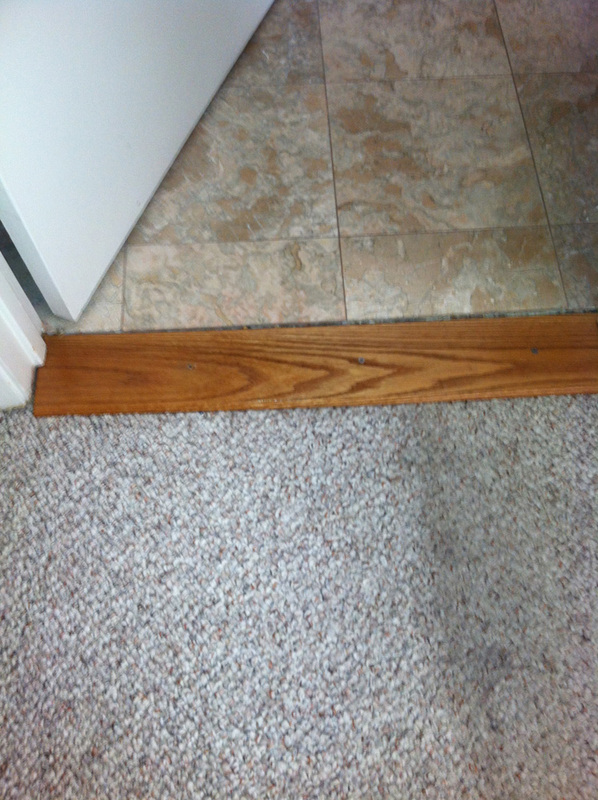 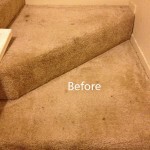 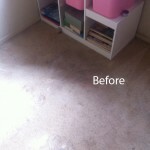 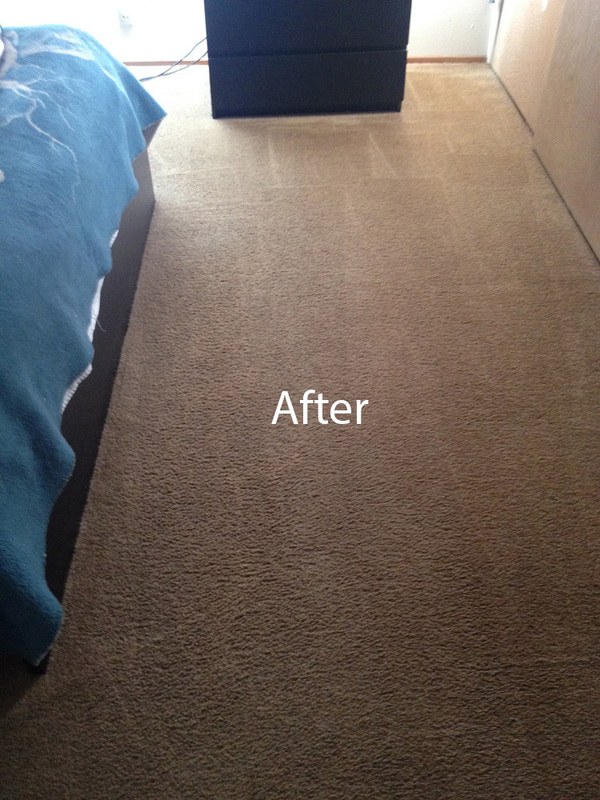 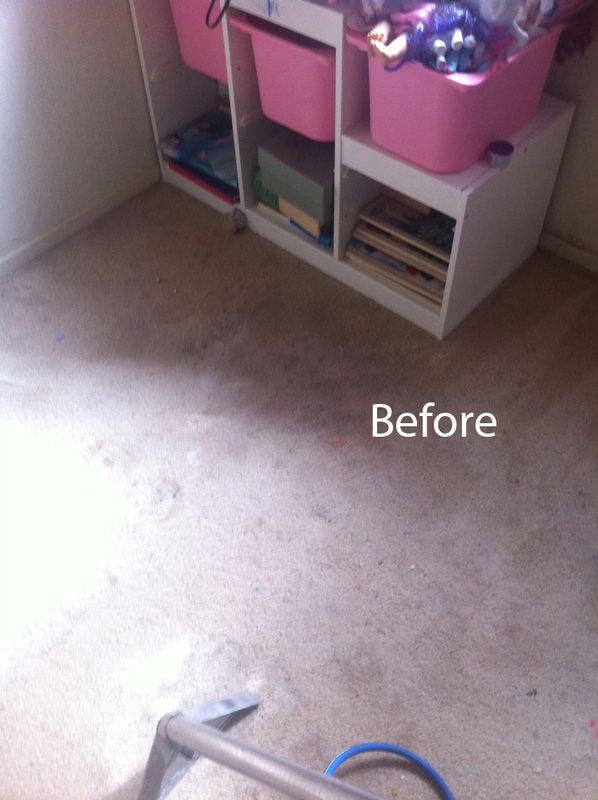 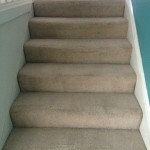 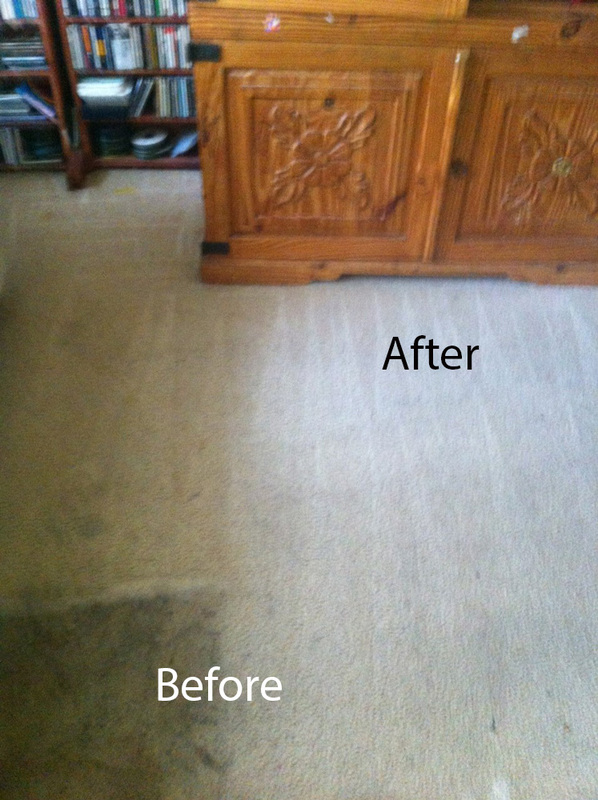 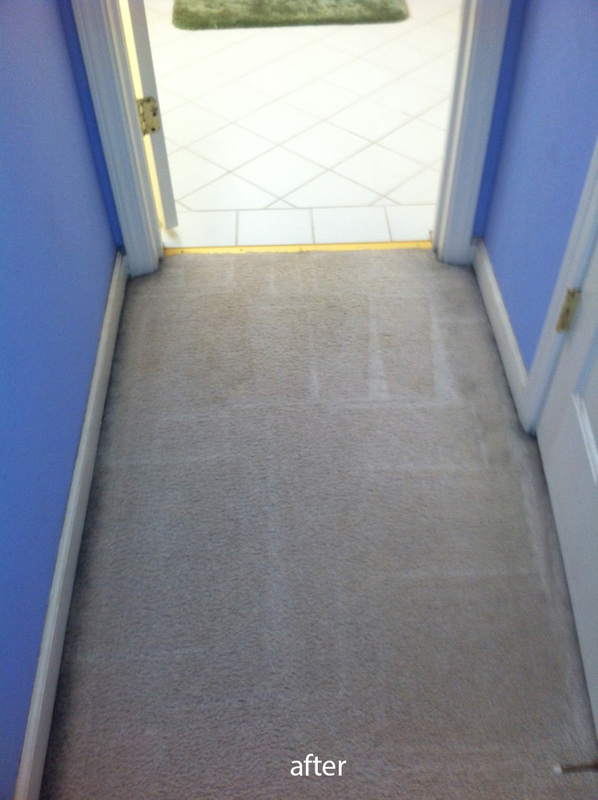 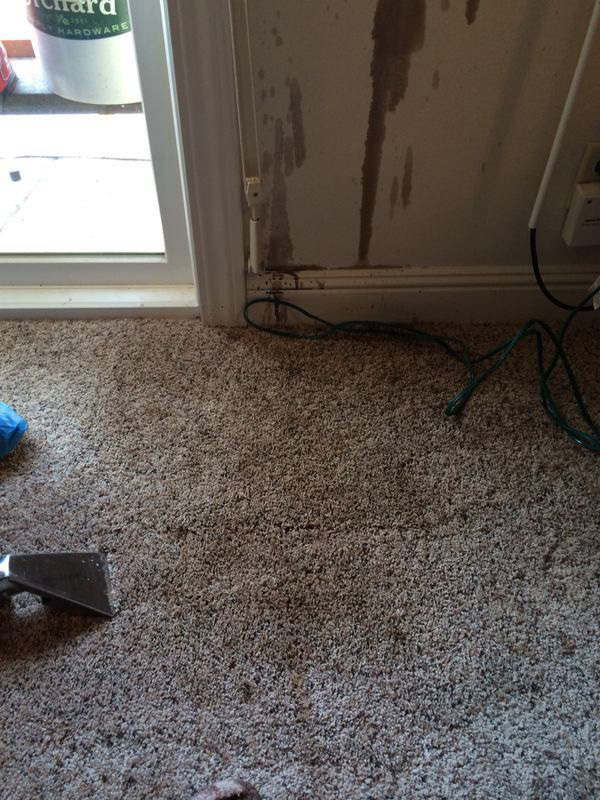 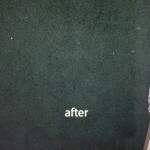 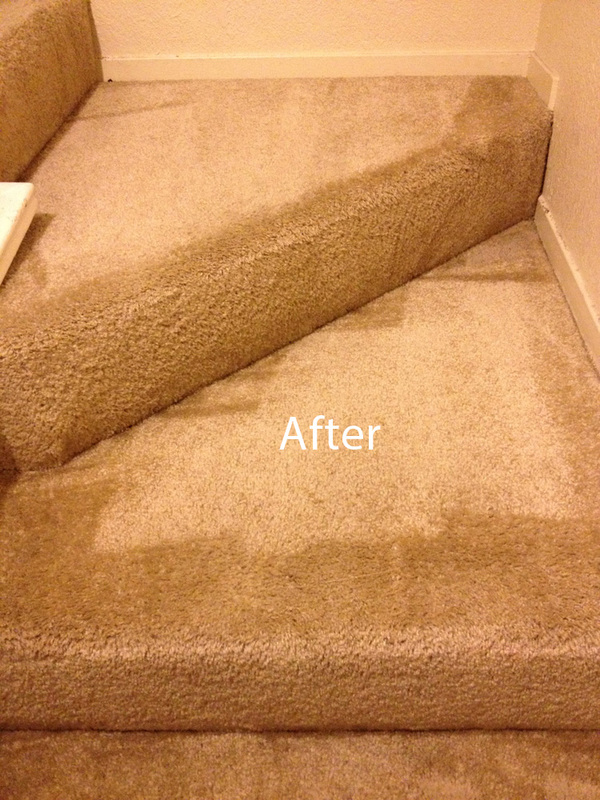 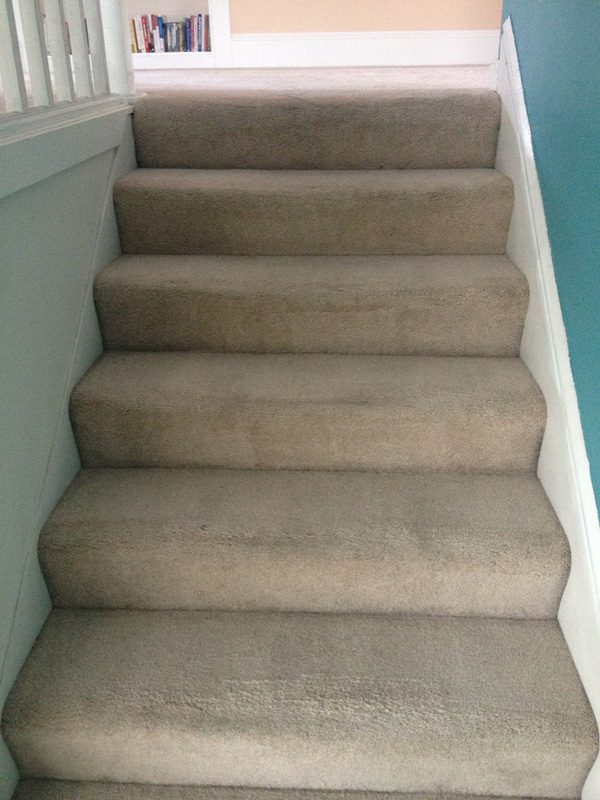 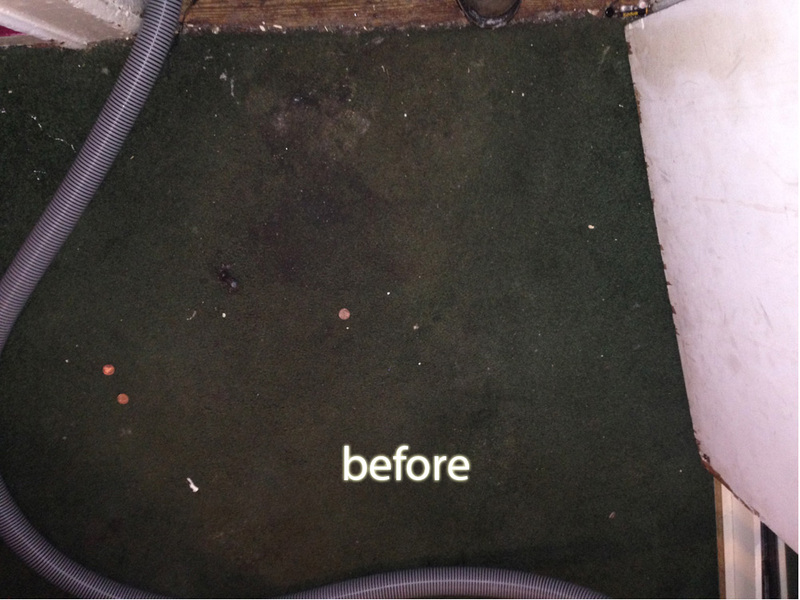 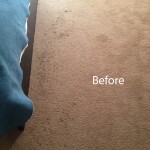 By getting that dirt way down in the carpet fibers, your overall carpet’s appearance will be cleaner and brighter. 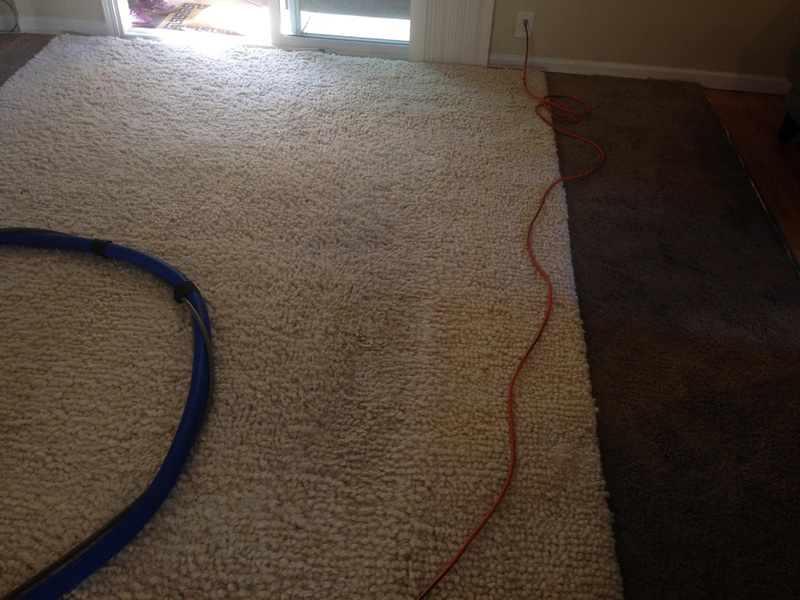 More Time- When you let us do your carpet cleaning for you, you have more time to other more important tasks, such as oversee your child’s homework, do other necessity household chores, have a cookout, or simply sit down relax. 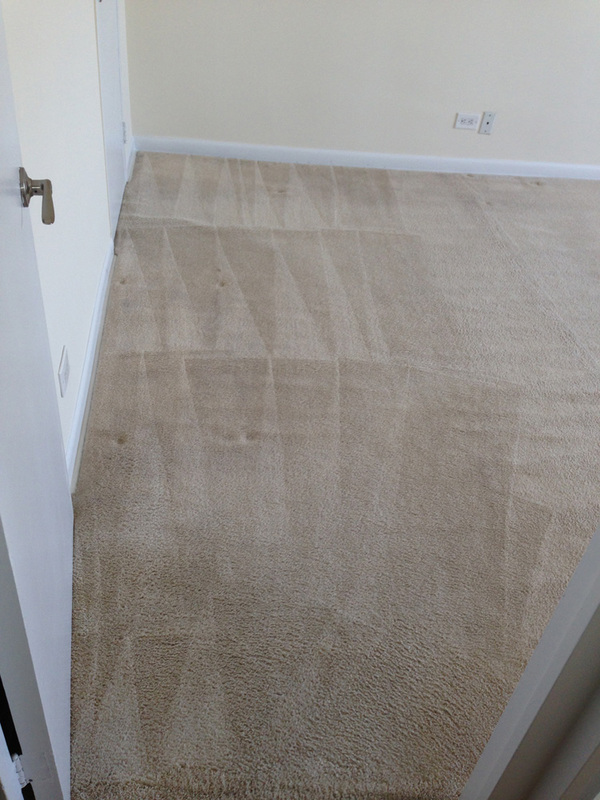 A Healthier Home Environment- Since Carpet Cleaning West Palm beach uses both state of the art steam cleaners and organic cleaning carpet products we can provide you and family with a healthier home environment than you will find using those chemical cleaners. 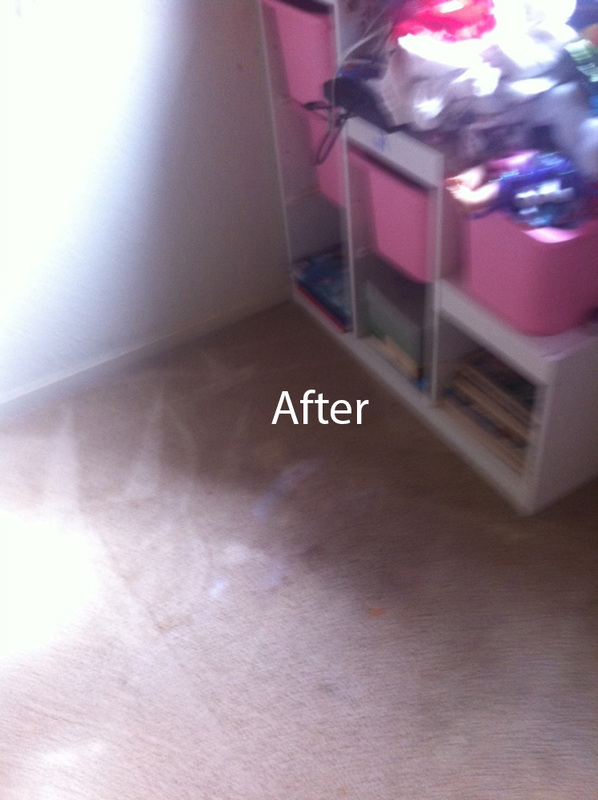 Our green cleaners are not only safer for children and pets than those chemical cleaners they also won’t leave behind any chemical residue or odors so that your carpet will be brighter and smell fresher. 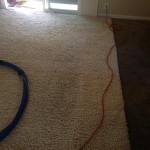 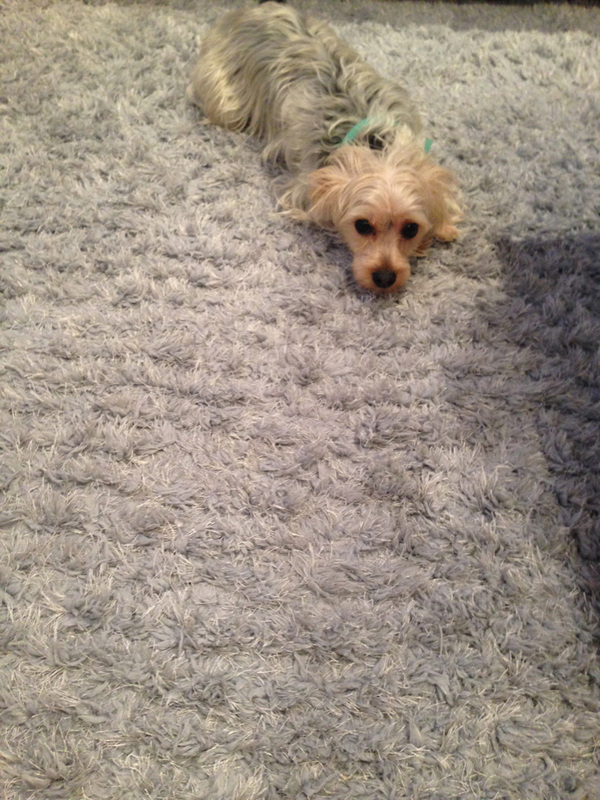 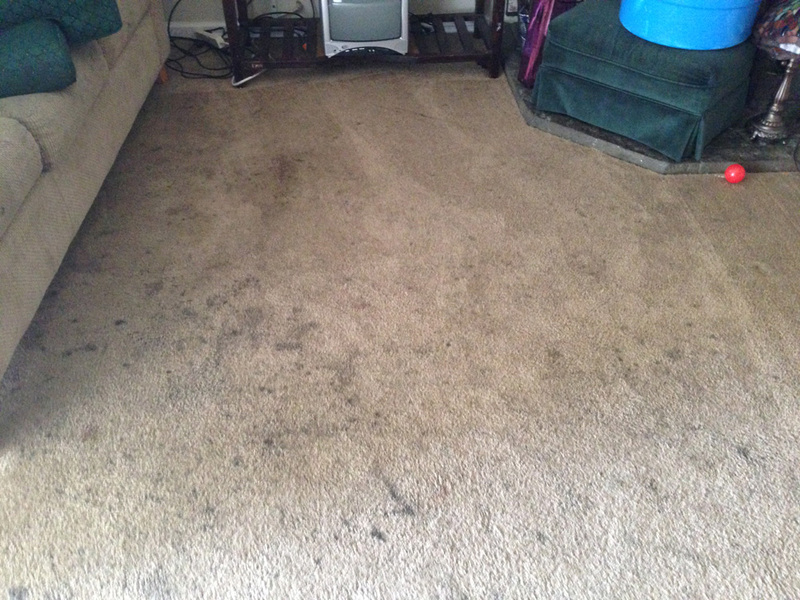 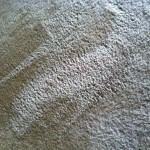 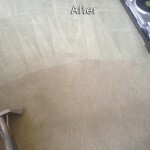 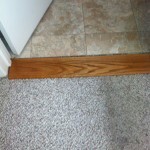 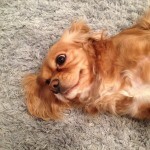 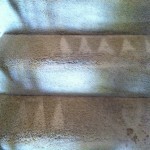 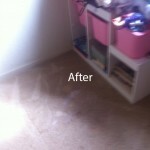 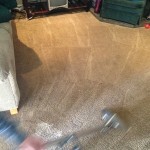 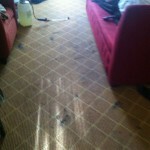 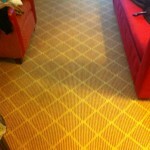 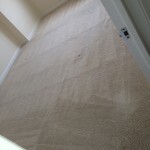 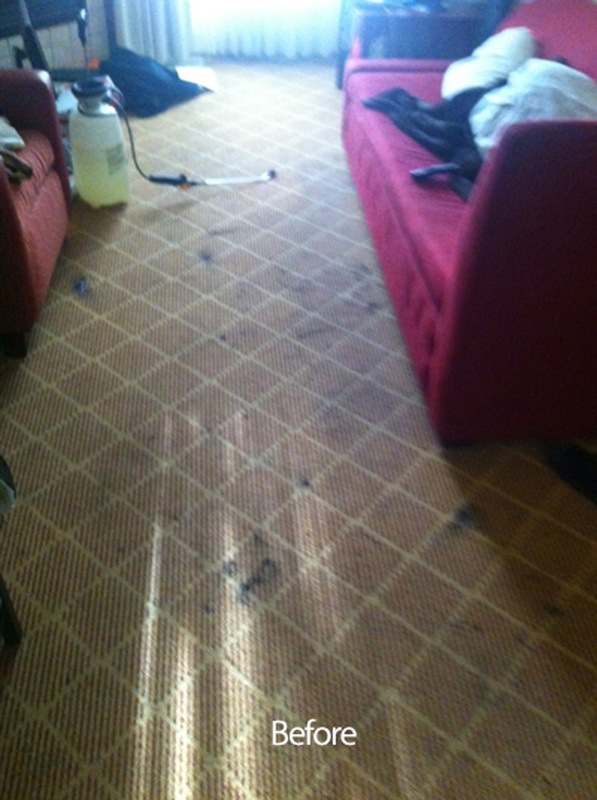 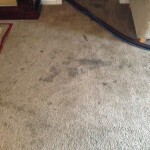 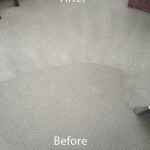 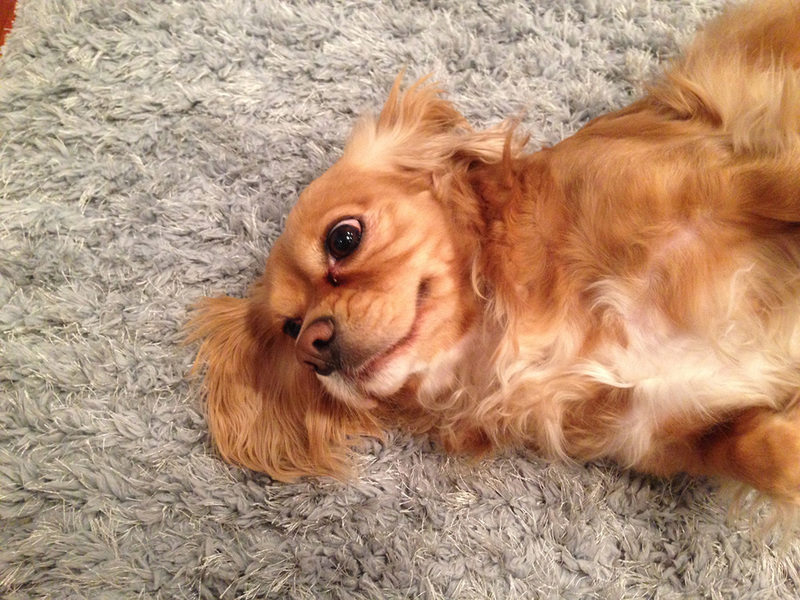 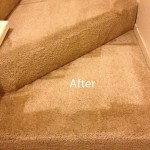 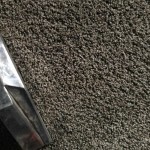 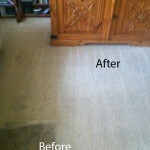 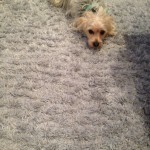 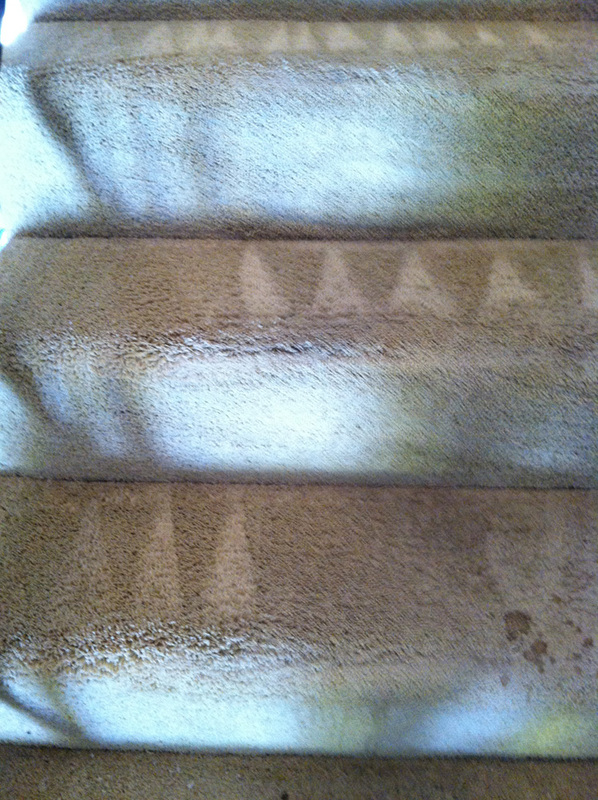 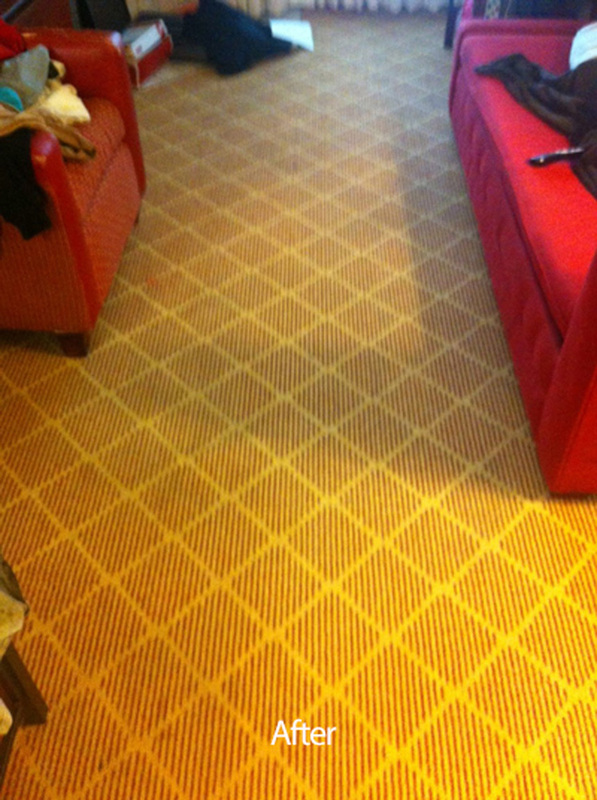 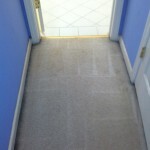 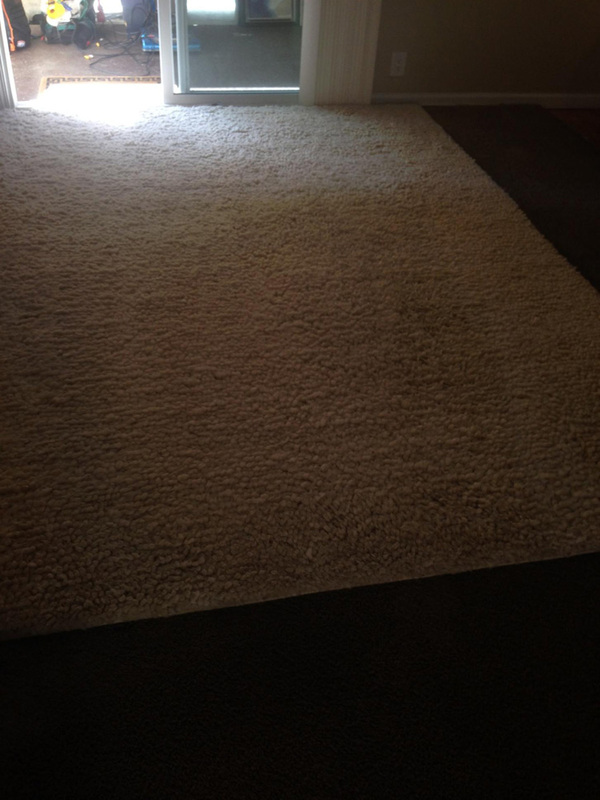 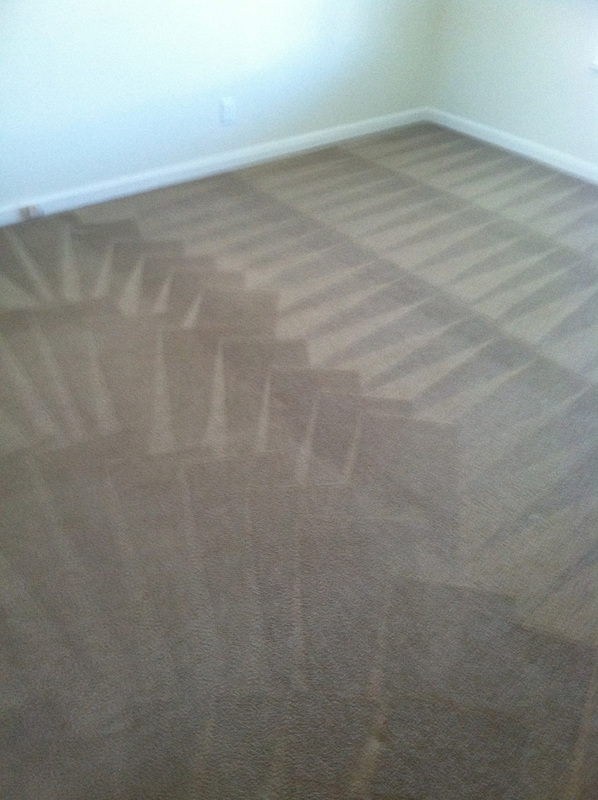 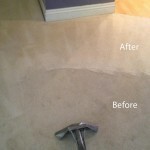 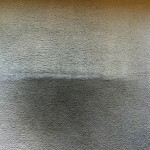 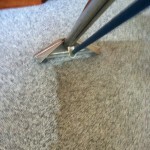 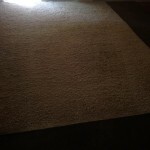 We try and provide our carpet cleaning services to meet your schedule. 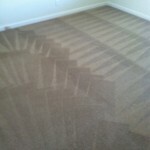 For that reason we keep extended hours from 8 to 8 and provide same day services to better meet your carpet cleaning needs. 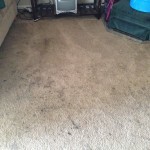 We also offer a free consultation and estimate so that you have the opportunity to learn all about our cleaning methods, state of the art cleaning equipment and organic cleaners and assure yourself that our cleaning services can meet your needs. 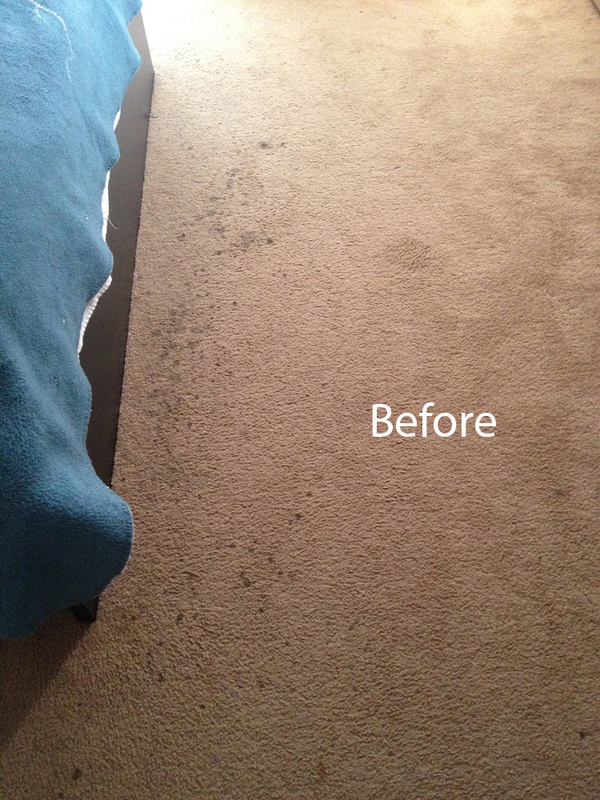 For more information about our residential carpet cleaning services please call 561-257-6999 or speak to our online representative right here on the site. 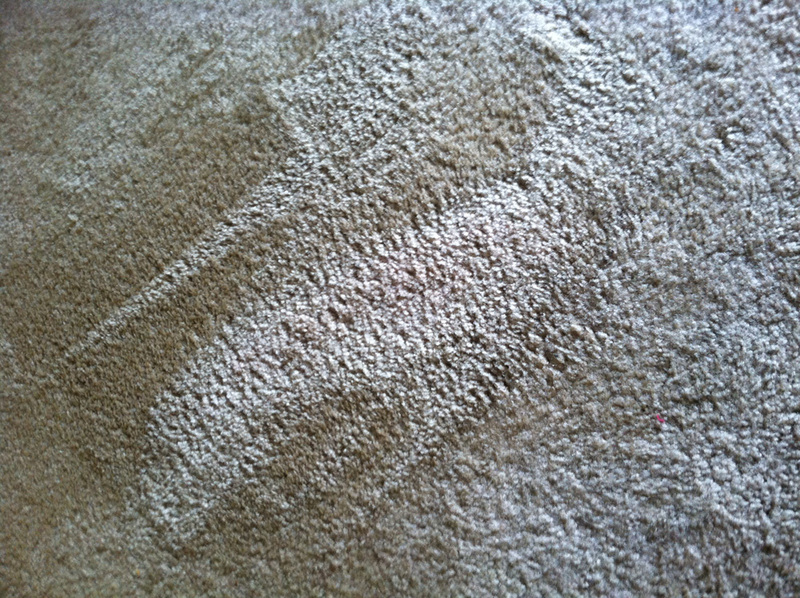 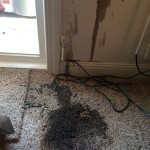 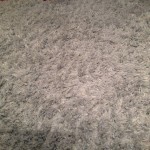 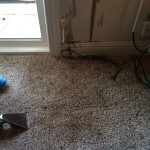 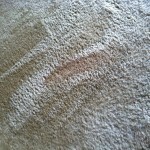 The carpeting in your home isn’t the only carpeting that gets dirty and needs a good cleaning. 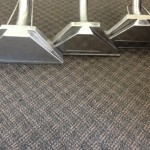 If you have carpeting in your business or your office, those carpets will need a periodic cleaning as well. 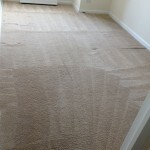 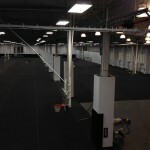 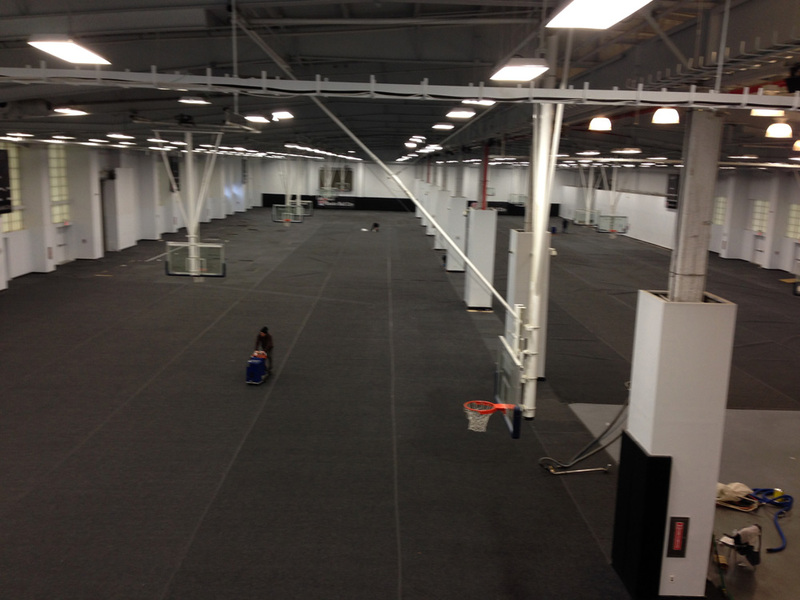 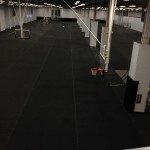 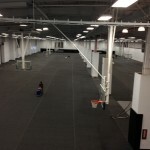 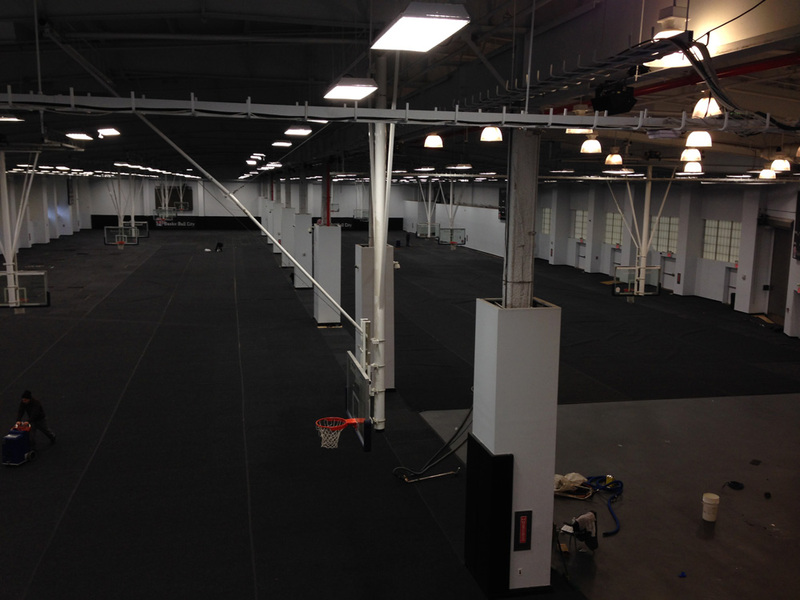 Commercial carpeting gets far more foot traffic than home carpeting does, and therefore may need even more frequently cleaning than your home carpets. 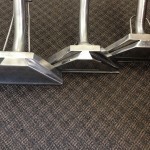 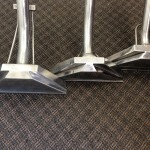 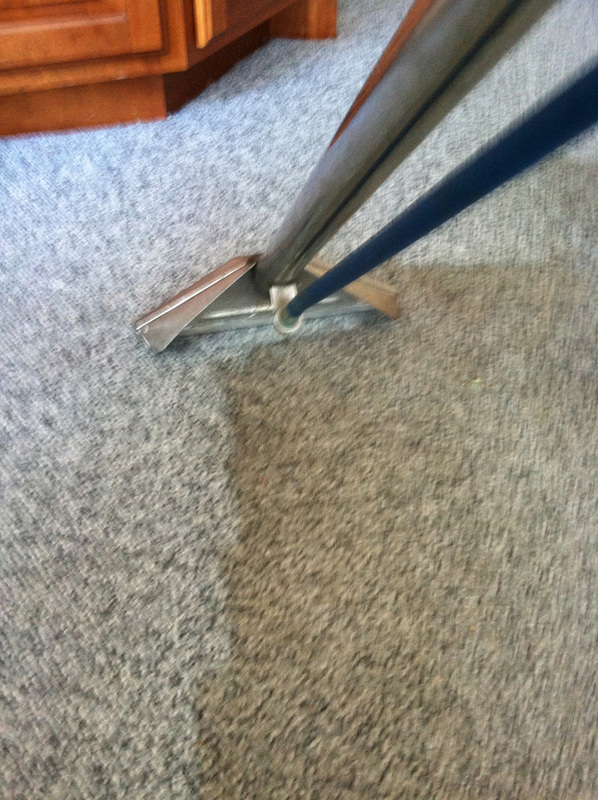 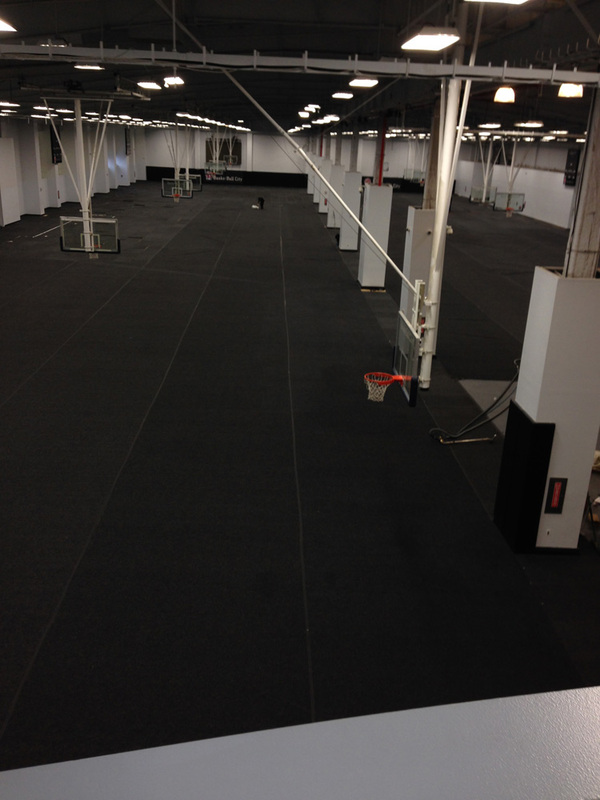 Carpet Cleaning West Palm Beach can handle your commercial carpeting needs without disrupting your business. 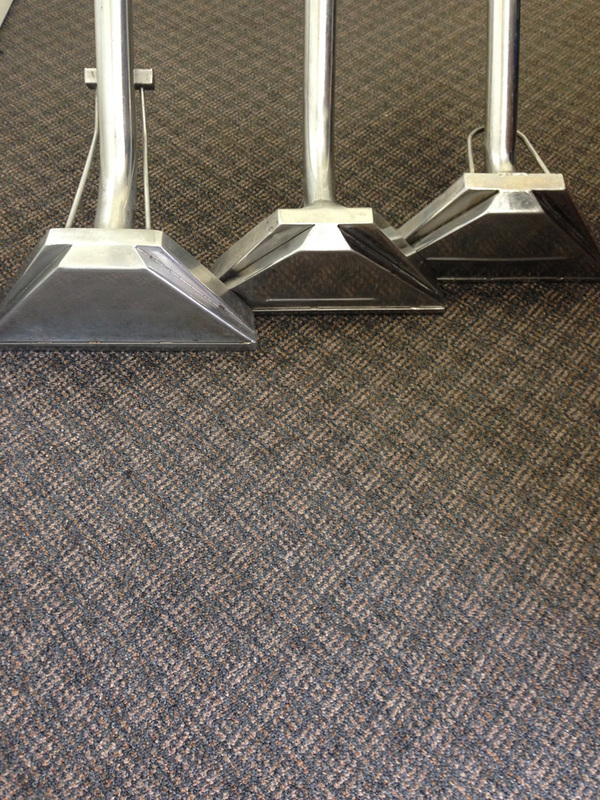 We understand that in order to operate your business efficiently you can not have cleaning technicians with cleaning equipment cluttering up space and making it difficult for your customers or clients to get the products or services they need. 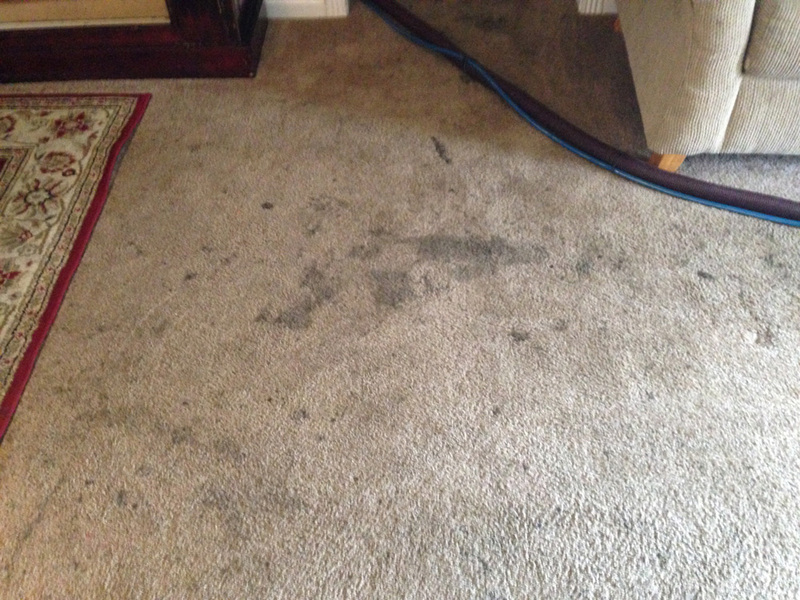 Which is why we here at Carpet Cleaning West Palm Beach is willing to work with you to clean those carpets once your business is closed for the day, and your office or business is quiet and customer free. 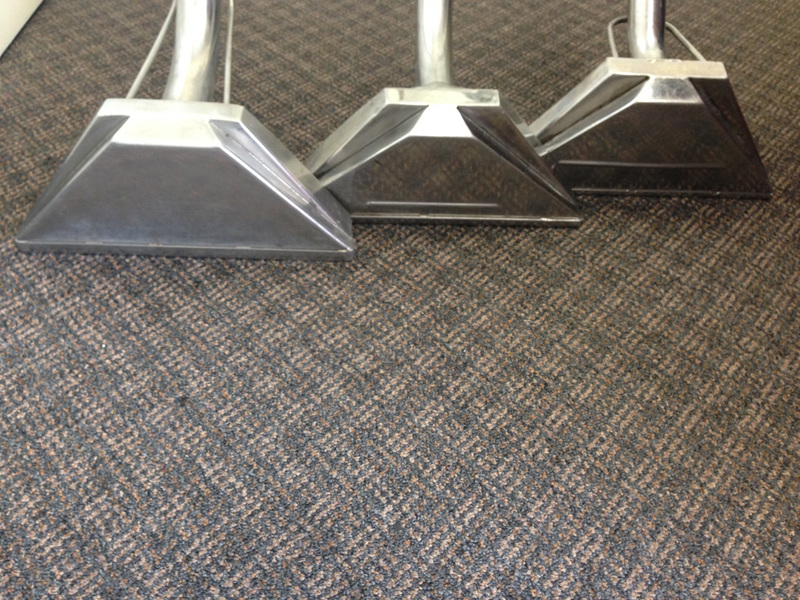 We do keep extended hours to better meets your commercial carpet cleaning needs, but if those hours don’t work for you, we are perfectly willing to work with you to meet your needs at more convenient time, if it is at all possible. 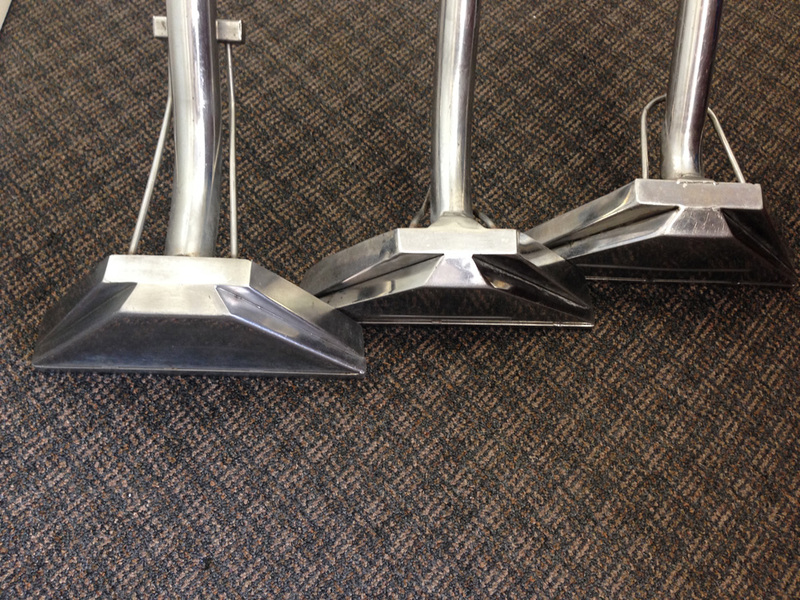 We also know that emergencies happen. 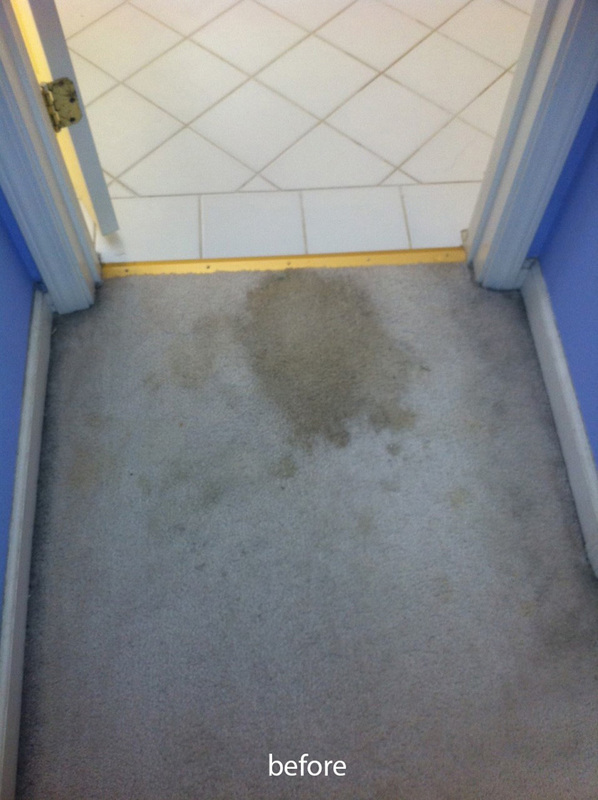 Drinks are spilled customers or clients become ill, and your carpet may need to be cleaned or at least spot cleaned as quickly as possible. 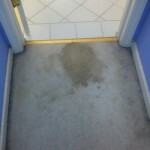 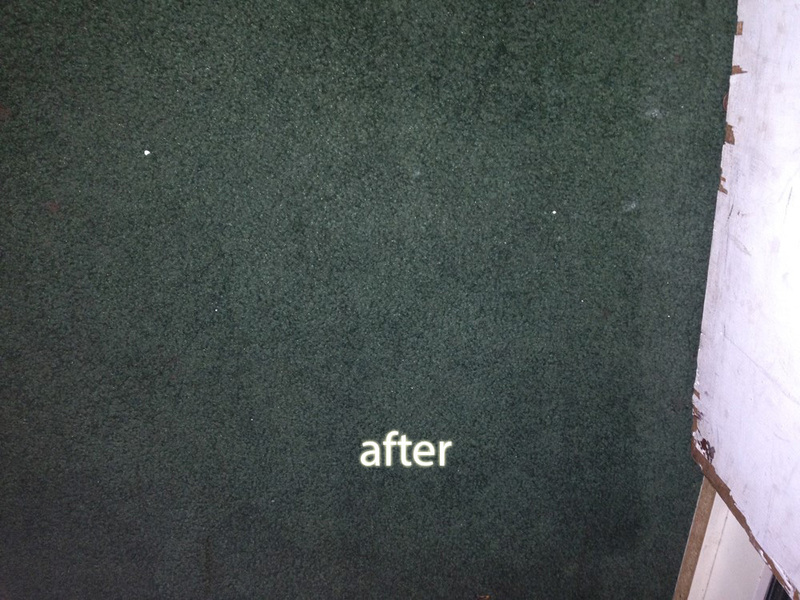 Which is why we are willing to provide same day service to help meet all your carpet cleaning needs. 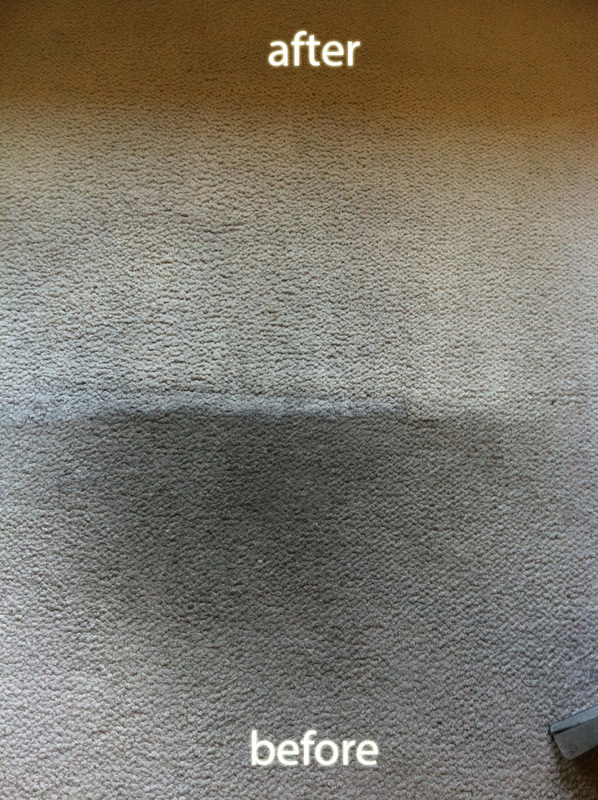 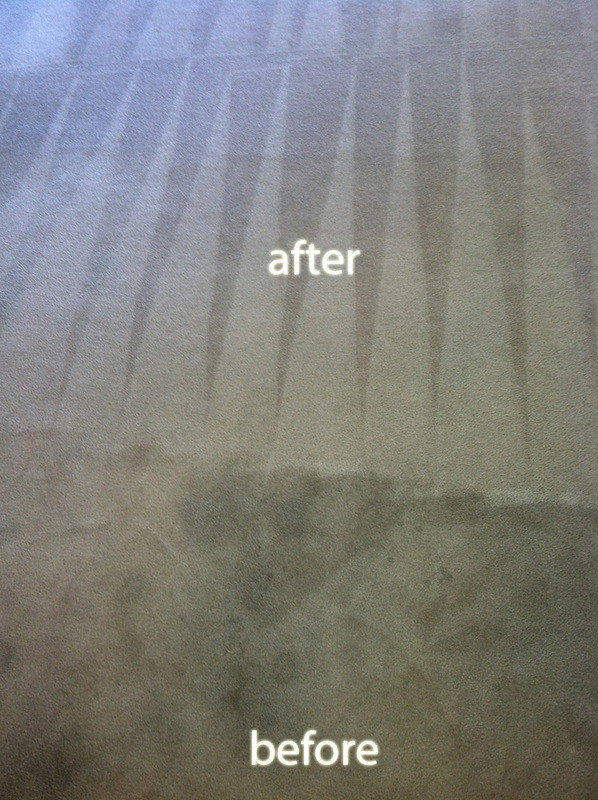 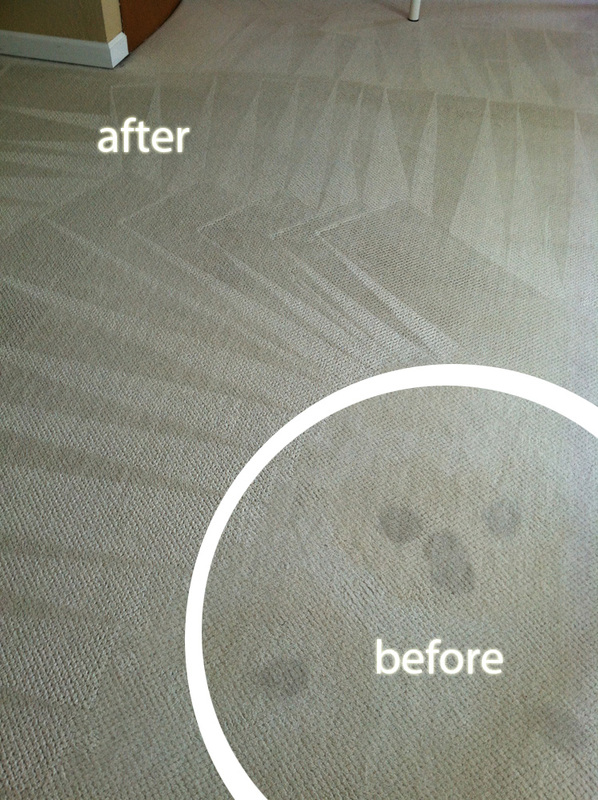 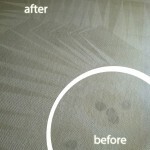 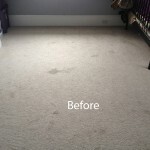 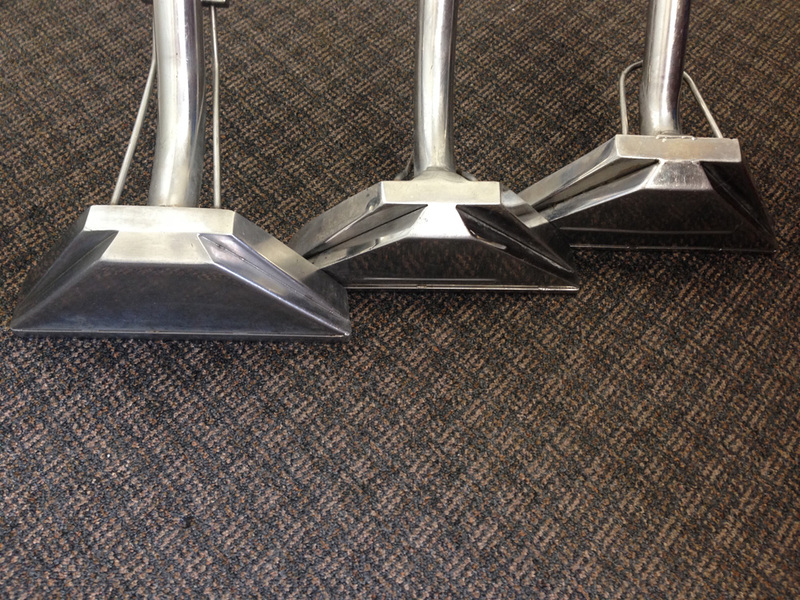 We use only state of the art cleaning equipment including high quality steam cleaners to clean your carpets. 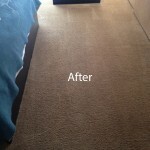 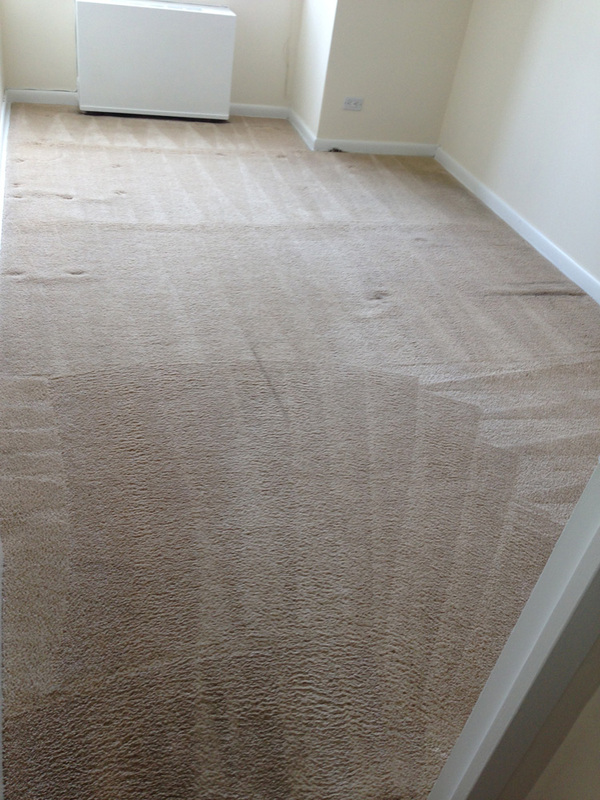 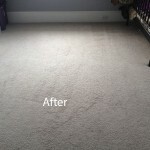 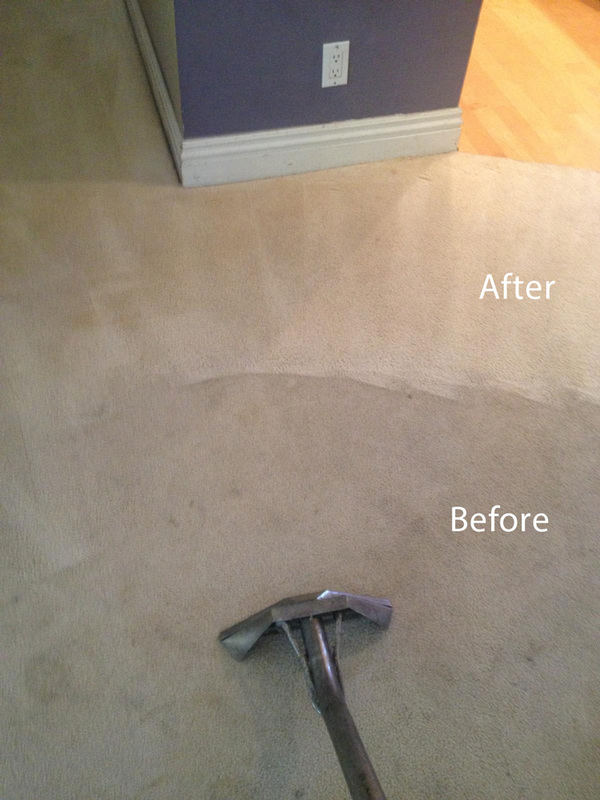 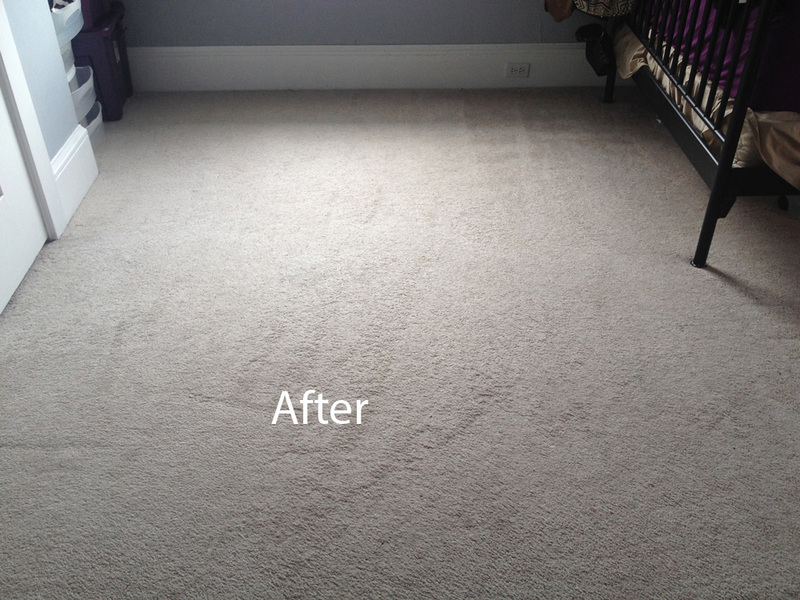 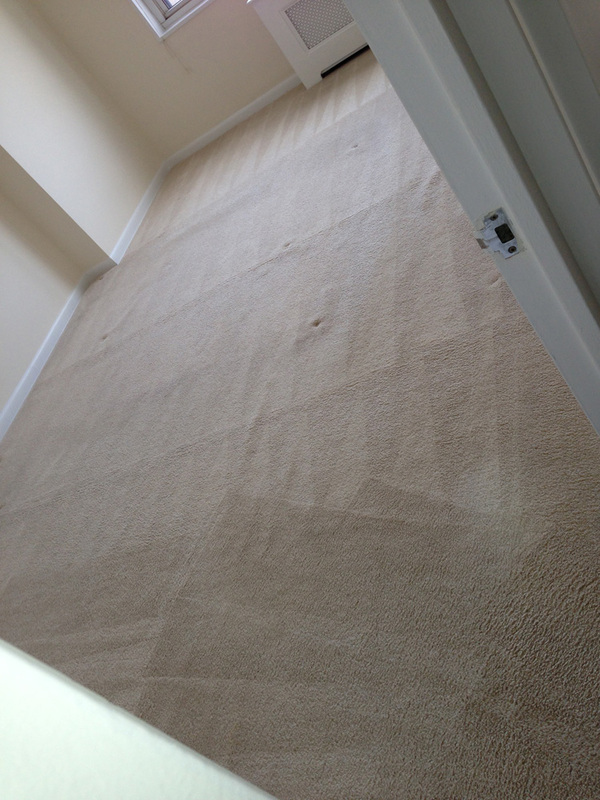 We also keep our machinery well maintained so that they can do the job on your carpets that needs to be done. 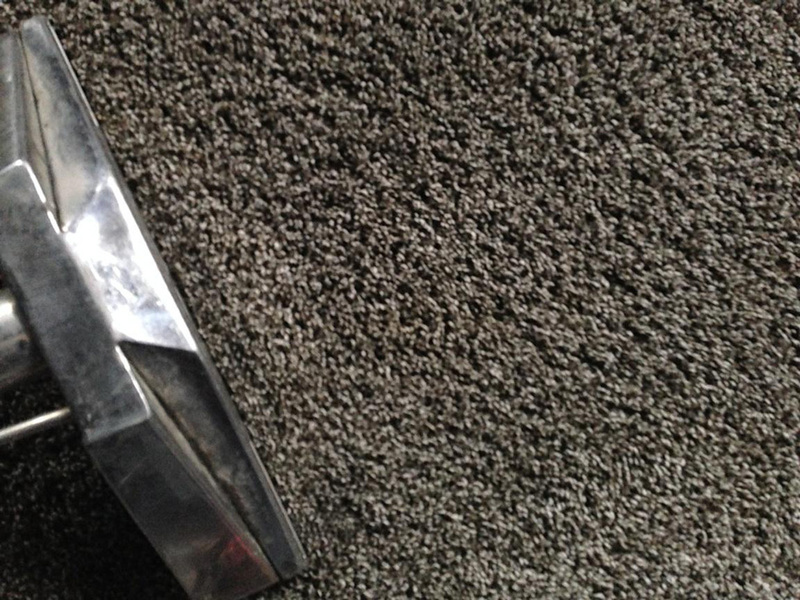 Combined with our strong but gently organic cleaning products our state of the art equipment will clean those commercial carpets and have them looking almost new. 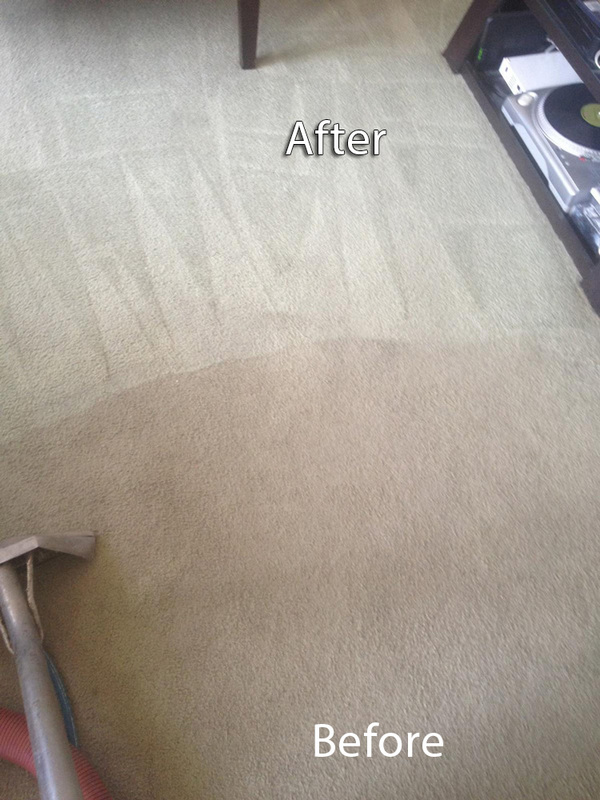 Our highly effective steam cleaners are great at killing germs and bacteria that can linger in carpet and will gently loosen that ground in dirt and lift it up to the carpets surface where the extractor will pull up the dirt along with the damp water from the cleaning. 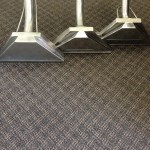 We are also happy to clean your commercial carpeting on a scheduled basis or you can call for an appointment whenever you feel your carpeting needs a good thorough cleaning. 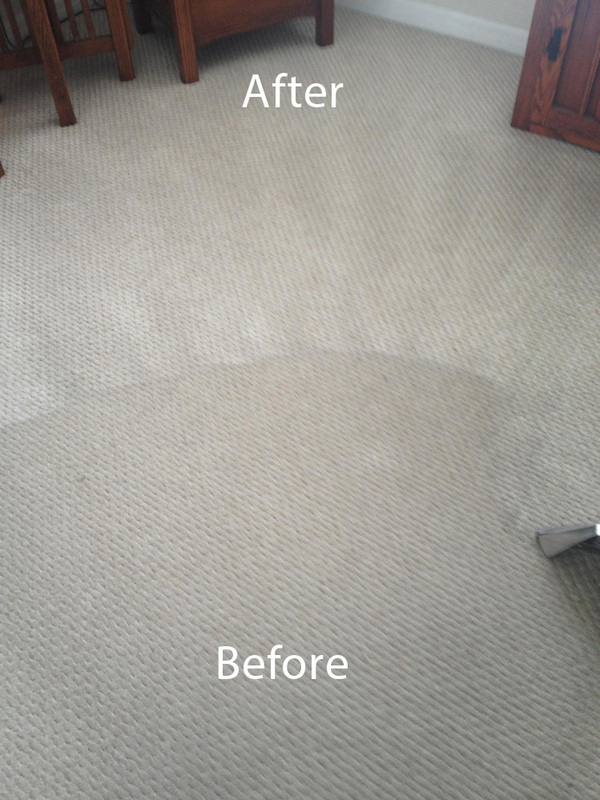 To learn more about commercial carpet cleaning services, to make a appointment for a free consultation or cleaning, or get a free estimate give us a call at 561-257-6999 or talk to our online representative and let us know what we can do you.